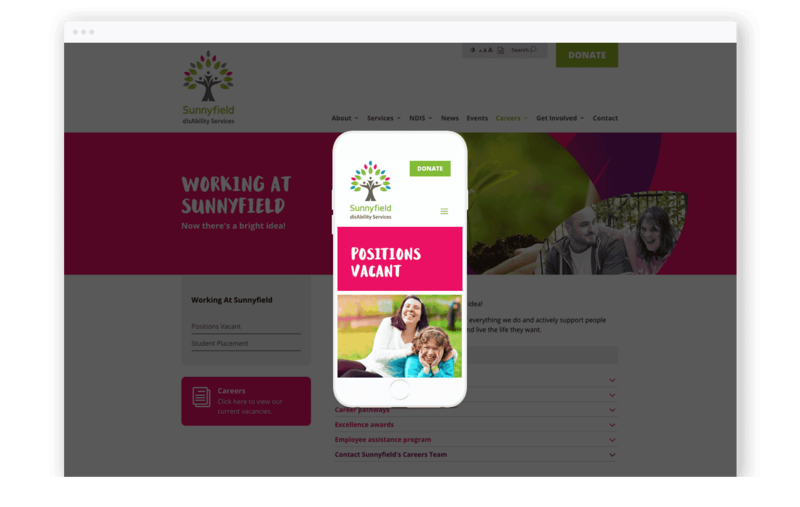 From the most humble of beginnings, Sunnyfield has grown in depth and breadth of support services. 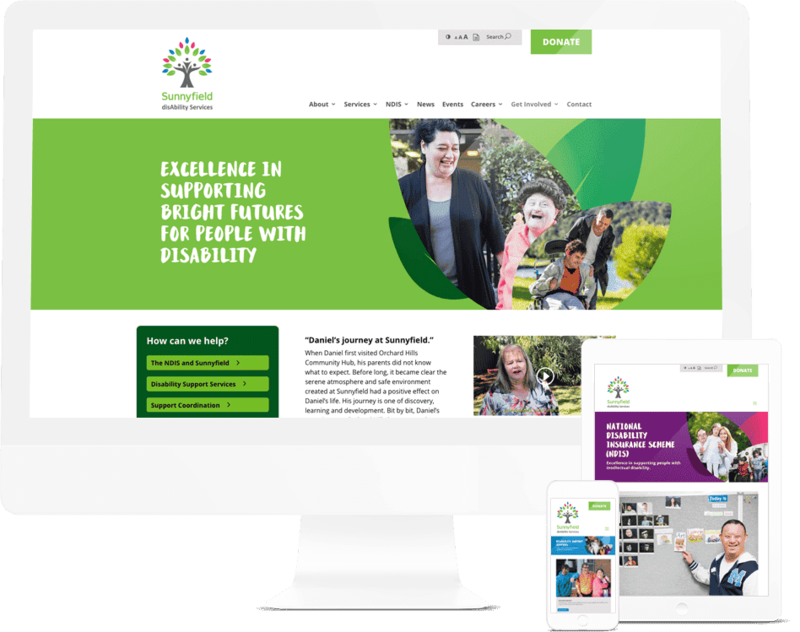 Working together with families, friends and dedicated staff, Sunnyfield supports a brighter future for people with disability. 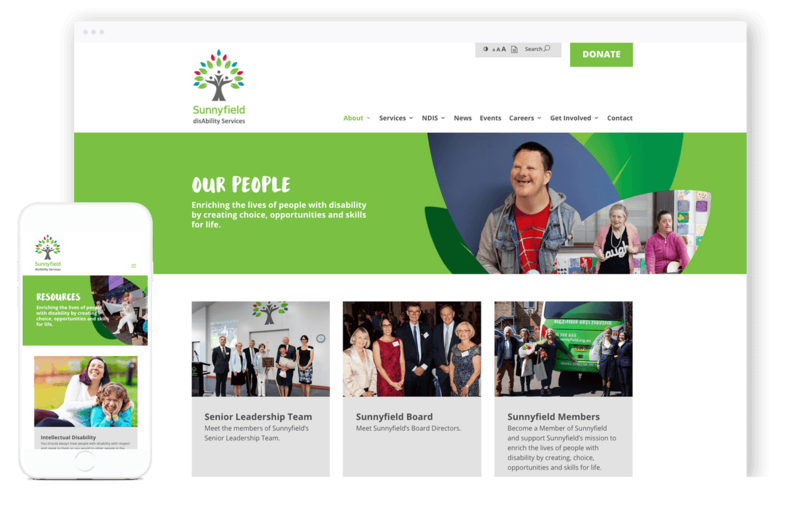 Sunnyfield is a member based, registered not-for-profit charity.